An Uber driver charged with driving while impaired after his car struck a party bus in the Gaslamp district is due in court Monday for his arraignment. 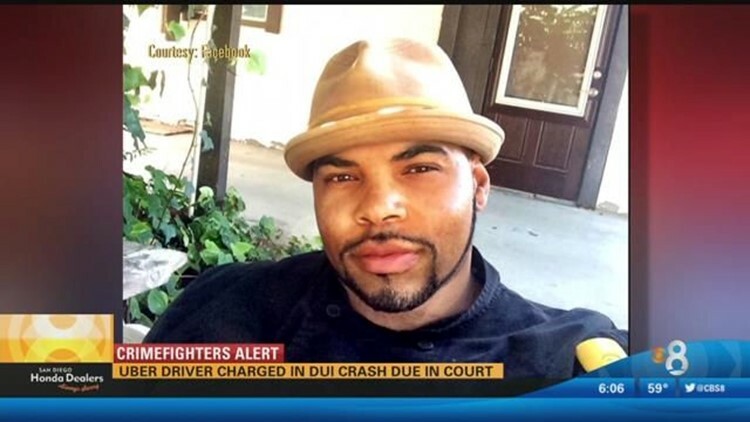 SAN DIEGO (CBS 8/CNS) - An Uber driver charged with driving while impaired after his car struck a party bus in the Gaslamp district is due in court Monday for his arraignment. The suspect was booked into San Diego Central Jail on misdemeanor charges of driving while impaired, resisting arrest and providing police with a false identity. He was held on $5,000 bail pending arraignment.